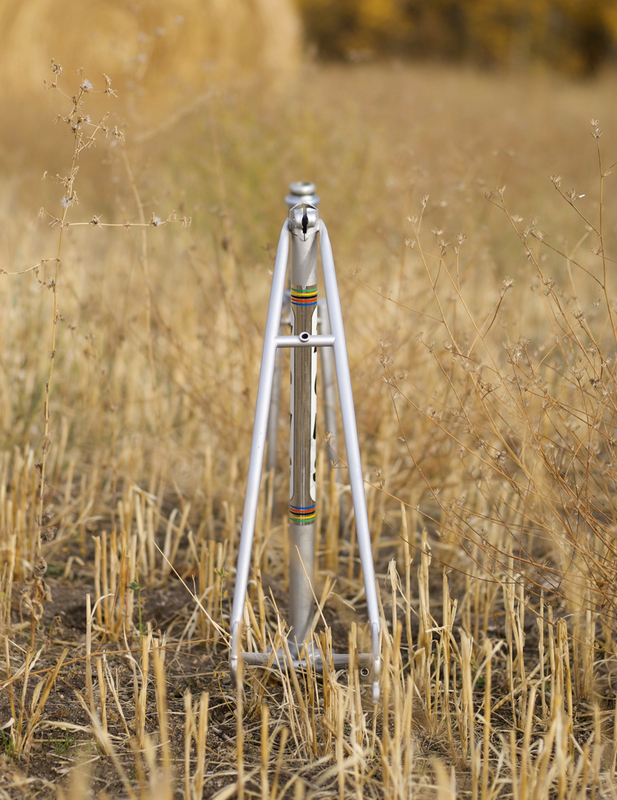 Jenny from PR has come to the realization that she only needs three bikes. We know. You try to raise them right and this happens. 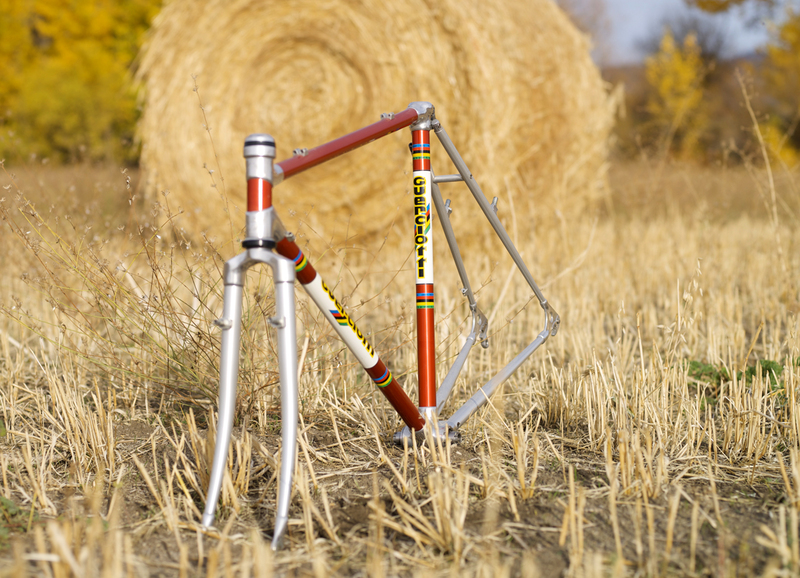 One of these frames will be her road bike. One will be sold. 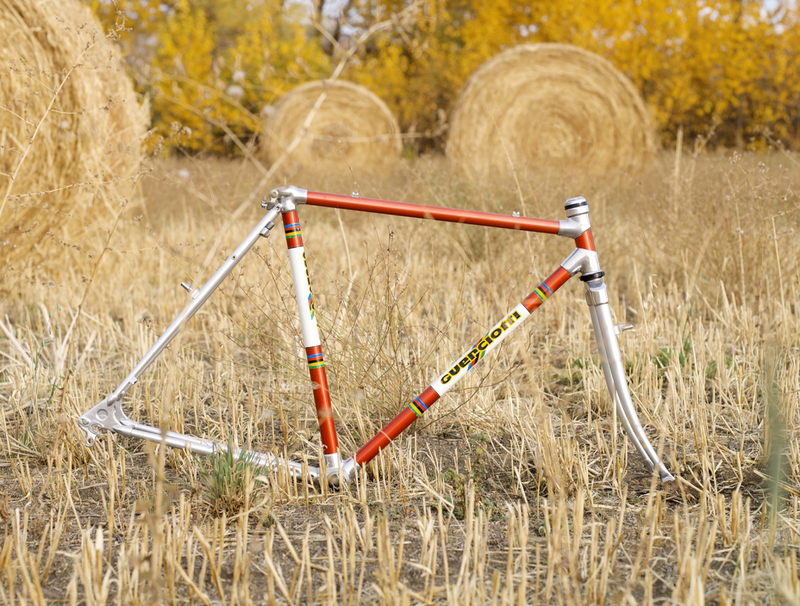 Obviously, the Guertiotti is not technically a road bike, it is technically a cross bike. 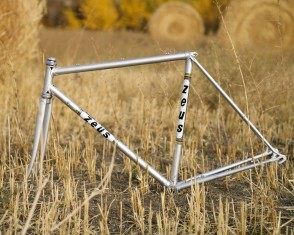 But it is also a beautiful lugged Alan, aluminum cross bike. It would be perfectly wonderful to ride on the road. 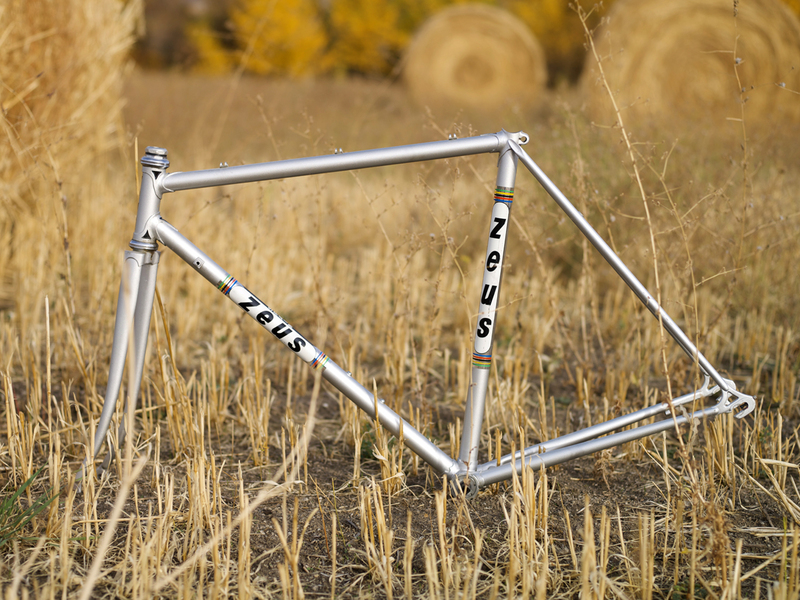 The Zeus, on the other hand, is a classic steel, rare, bike. One cannot go wrong with classic steel. 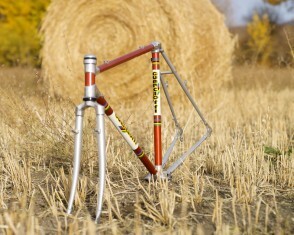 Although the Zeus weighs a little more (about a pound) than the Guerciotti. But Jenny already has a component group that will work with the Zeus (with a little drilling here and there). 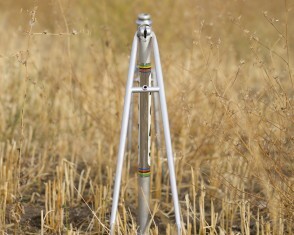 The Guerciotti will require cantilever brakes. So, you see, we find ourselves with a conundrum, a lovely word and I suppose there are worse conundrums, but it is a conundrum nevertheless. Nevertheless is a pretty nice word too.